Clay is one of the oldest craft materials in the world--and artists still haven't exhausted all its possibilities! Clay can be shaped into a range of forms--delightfully functional plates, bowls, and mugs, as well as sculptures, wall tiles, and even jewelry. 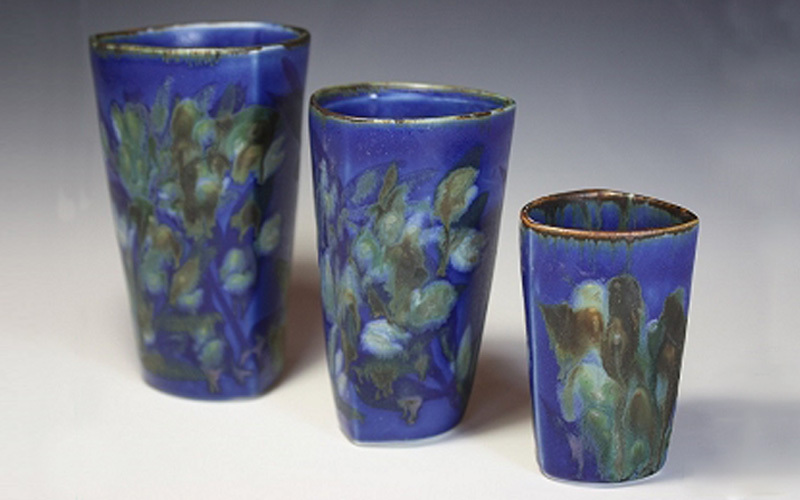 Different firing and glazing techniques add color, texture, and durability.